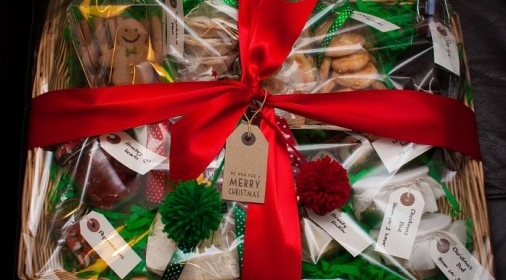 Whether you want to bake some edible Christmas food gifts for a loved one or just make a tasty addition to the Christmas day sweet-treats, here are our top 10 favourite homemade Christmas food gifts that you can make and bake! 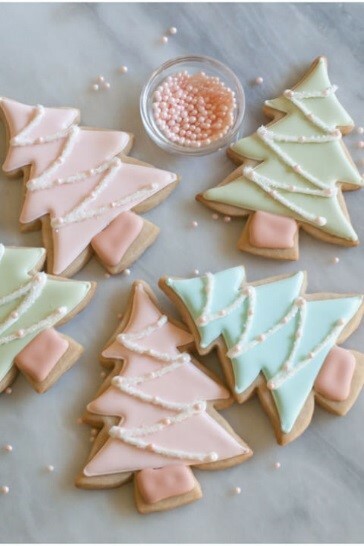 These Christmas cookies are fun to decorate with pink, blue or green icing. Sprinkle some sugar and glitter on top and they’ll look make a very elegant addition to the food table on Christmas day. 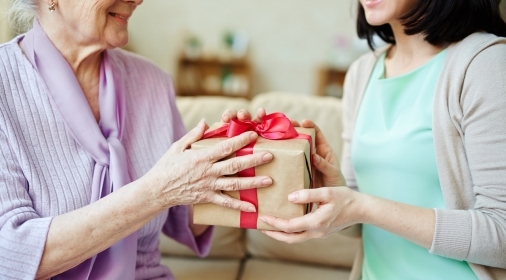 Alternatively, they would make a fantastic homemade Christmas food gift for loved ones! Click here to view the recipe. 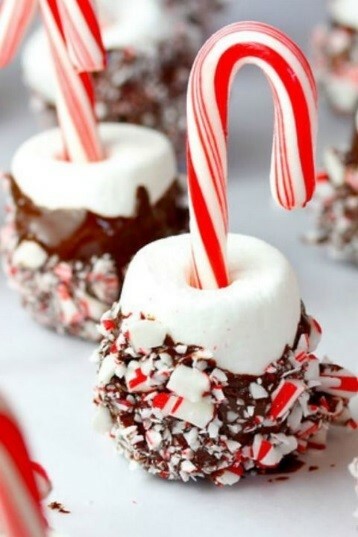 These marshmallow pops are a simple, festive treat that takes hardly any time to make, yet taste delicious! Click here to view the recipe. What’s homemade Christmas food without gingerbread? 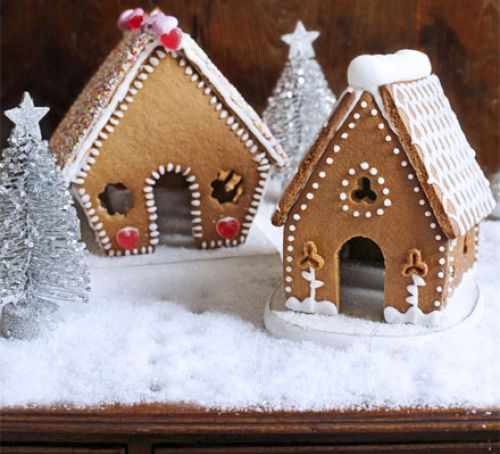 If you’re feeling creative this Christmas, have a go at baking these delicate little gingerbread houses and decorating them any way that you like. Click here to view the recipe. 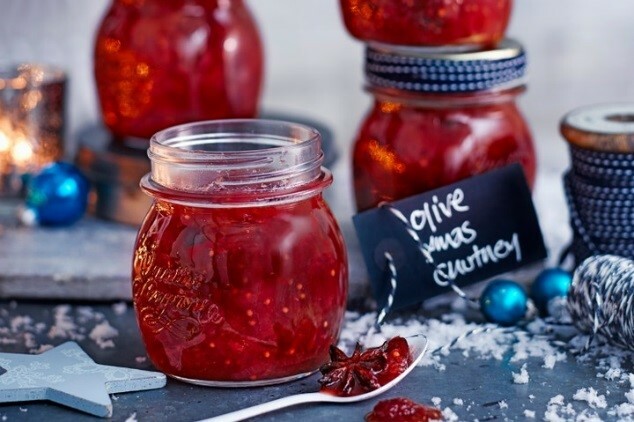 A jar of Christmas chutney is the perfect homemade Christmas good gift – it can be enjoyed with Christmas cheeses or kept for months for your guests to enjoy at their leisure. Click here to view the recipe. 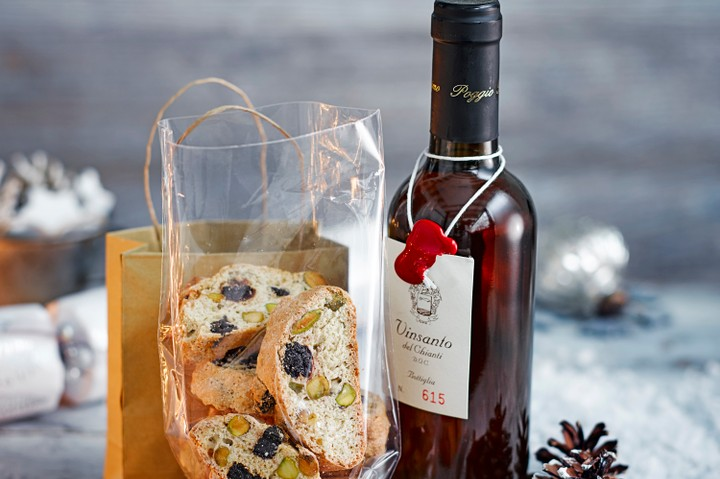 Cantuccini can be wrapped in a cellophane bag and given as a homemade Christmas gift to friends and family. 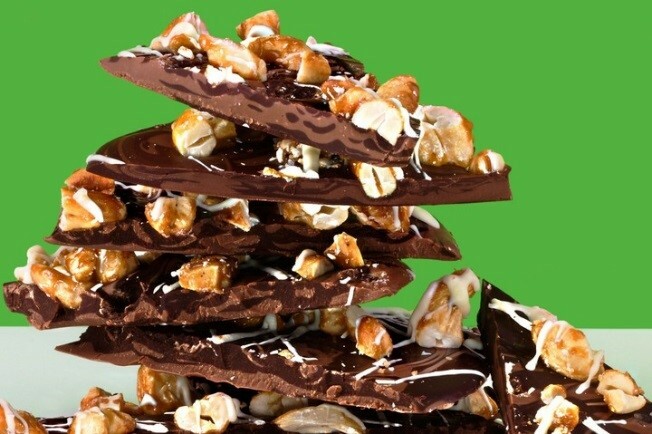 Alternatively, you can save these to have with tea and coffee after Christmas dinner! Click here to view the recipe. 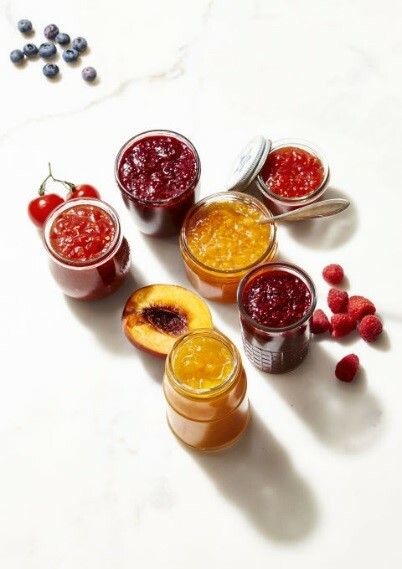 Homemade jam is a popular edible Christmas gift to give to your loved ones and can be made in lots of different variations and flavours. Click here to view the recipe. 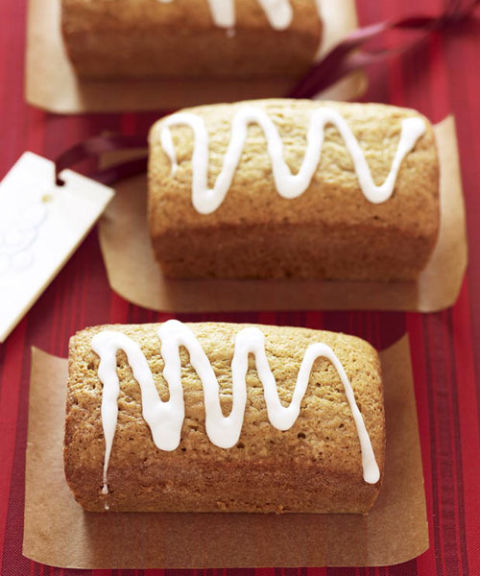 These little cakes make the perfect festive treat! Bake these delicious cakes and freeze for up to three months, and then thaw them at room temperature when ready to eat again. Click here to view the recipe. Fudge is a sweet treat that keeps well, so why not implement fudge into your Christmas baking time and save some for later! Click here to view the recipe. 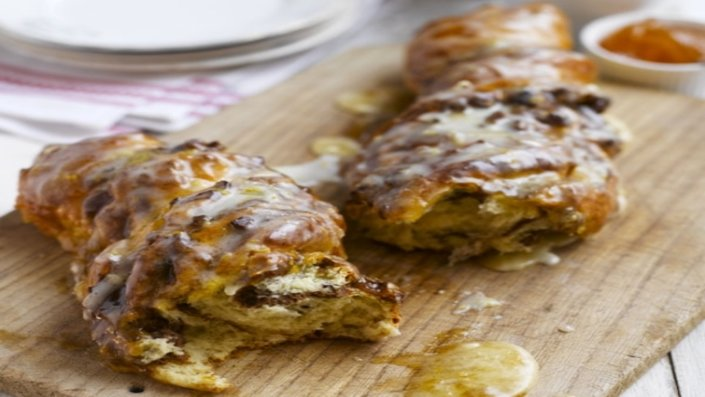 Get your Christmas baking hat on, as this cinnamon and pecan twist bread is ideal for dessert after Christmas dinner or an evening sweet-treat! Click here to view the recipe. 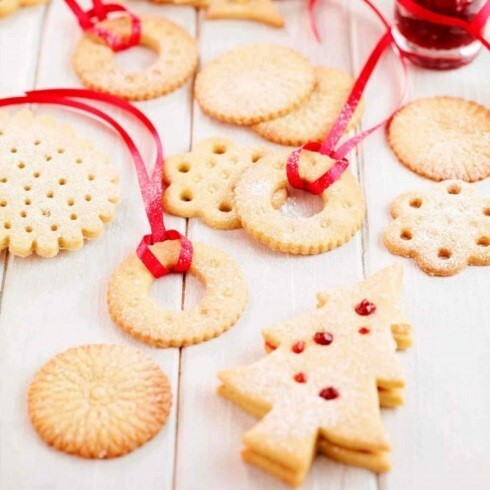 Festive shortbread is a Christmas classic. It’s great for sharing on Christmas day and a real crowd-pleaser, alternatively it’s ideal to give as a homemade Christmas food gift! Click here to view the recipe. 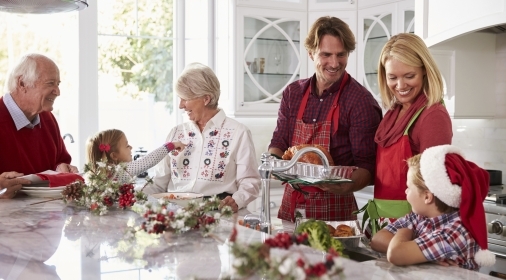 After all that Christmas baking, if you’re in need of a professional oven clean to revitalise your kitchen, call us on 0800 840 7127, or complete our online form for your free quote.